The Binnenhof (Inner Court) in Den Haag is the heart of the Dutch government and parliament quarters. 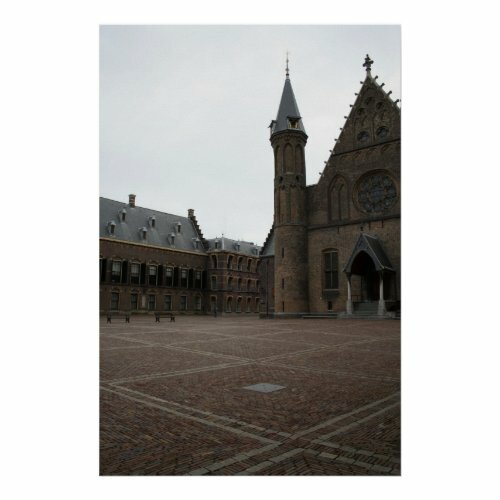 In medieval times the Binnenhof was the courtyard of the counts of Holland. On the right we see the Ridderzaal, or Knight's Hall, once the palace of the counts of Holland, now a location for official receptions by the Dutch parliament and the annual opening of the parliament by the Queen.